Ningbo Chinsunboard Building Material Technology Co.,Ltd (former Ningbo Yihe Greenboard Co.,Ltd) based in China and has been established for over 15 years and is one of the biggest manufacturers of fiber cement board, magnesium oxide board, calcium silicate board with Professional Manufacturing Experience, Excellent Research and Development Team and Extreme Quality Control Team under the trademark Chinsunboard. We are providing various of building materials which can be used for interior wall partition, exterior facade, ceiling and flooring etc. All of the products are 100% without asbestos and with CE marking. 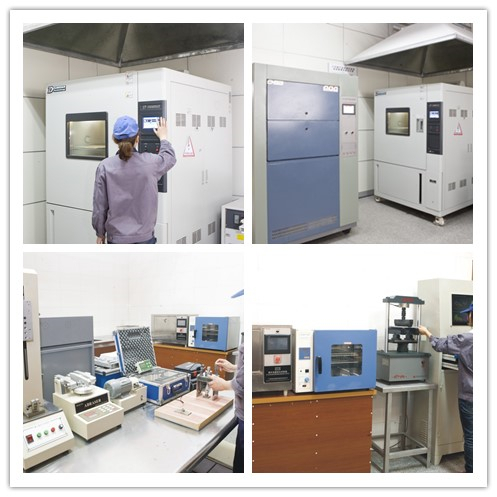 We control our quality and stability of products strictly with ISO9001 International Quality Control System and provide professional solution for various requirements from different customers. 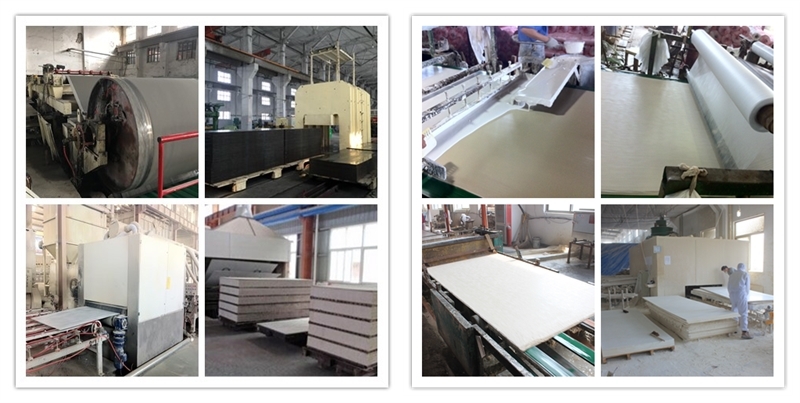 Chinsun is ready to become a world-class company for the various of wall materials and still walking toward to the direction of large-scale industrialization and specialization. Our aim is to be a first-class technology, first-class management, first-class production, first-class reputation company, until to be the biggest in China or even in the world. Please feel free to contact us if you need further information of our product introduction and technical properties, etc.